Brushed wax oiled engineered wood flooring is a great middle ground between brushed and oiled and lacquered wood flooring. 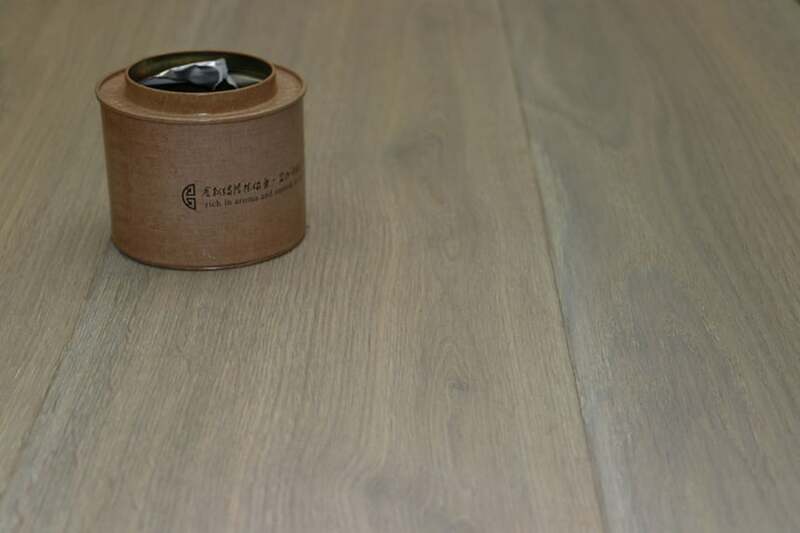 Giving you access to the natural look you get when you brush oak and then oil it, it also gives you the peace of mind of knowing that your floor will be well protected from day to day life. Brushing oak opens up the grain of the wood and makes the overall look even more interesting. Topping that process off with a wax oil gives a really resilient top coat which will withstand even the busiest of homes’ traffic. 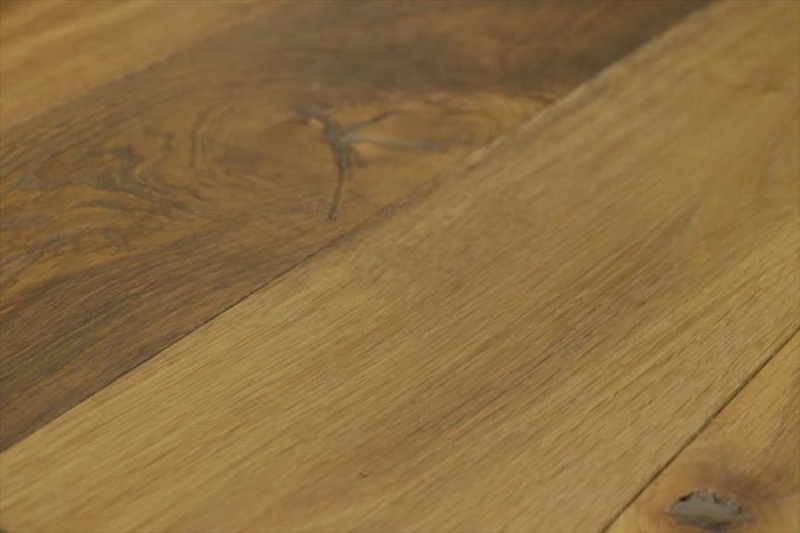 When you choose brushed wax oiled engineered wood flooring you know you’re getting a solution that you can use throughout your home, even in the likes of bathrooms and kitchens where wood flooring isn’t commonly recommended. The immense stability offered by engineered wood flooring means that even when there are significant temperature and moisture fluctuations, this option stays in great shape. 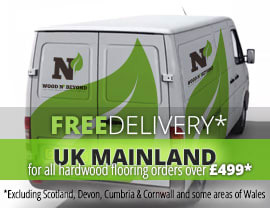 We have a good selection of brushed wax oiled engineered flooring in natural honey tones as well as a light grey and even a chevron pattern, so we are confident that you’ll find what you’re looking for.